Netanya is located on the Mediterranean Coastal Plain, and is the popular Mediterranean tourist resort in central Israel with long beaches and numerous hotels. Netanya offers 12km of the widest, cleanest and best beaches in Israel. The city offers a variety of high standard services in a central location allowing easy access to tourist sites from all over the country. The city is the “capital” of the Sharon plain, between the Mediterranean in the west and the Samarian hills to the east, Haifa on the north and Tel Aviv on the south. Take an aerial tour in Netanya by night. In this video you can see Kikar Ha-Atzmaut (Independence Square), The Cliff Promenade, hotels “Ramada” and “Island” and Netanya Stadium. Historically, the site of Netanya was the land bridge between Africa, and Asia. In 1928, the founders purchased 350 acres (1.4 km2) of land from Sheik Tzalah Hamdan, the ‘muchtar’ of Umm Khaled for 5,600 Turkish Lira. 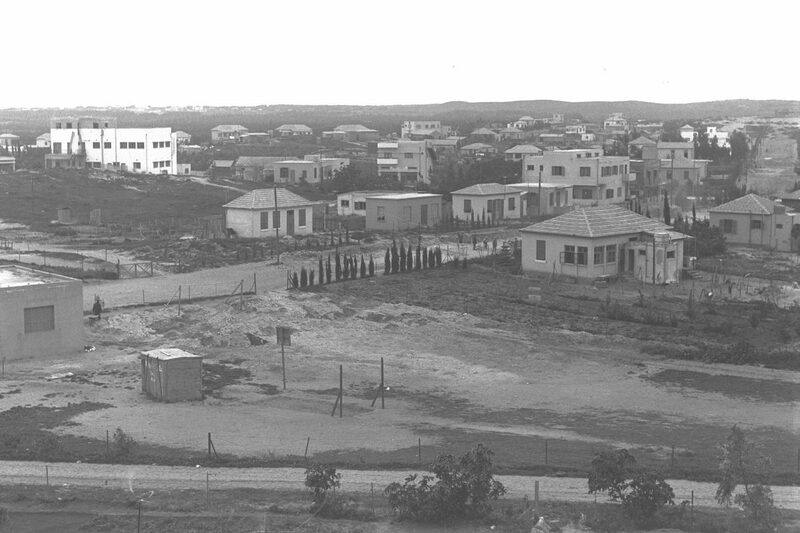 Netanya was founded in 1929 as an agricultural settlement. What was left of Umm Khaled, a small Moslim Arab village, was evacuated on 20 March 1948 before the Israeli Declaration of Indepence. The location decided upon was near the ancient site of Poleg – a fortified city of the Middle Bronze Age. Geographically, Netanya is located close to the seashores of the Mediteranean Sea, between Nachal Poleg and Wingate Institute in the south and the Nachal Avichail in the north. Netanya is named after the American businessman and philanthropist Nathan Strauss, a well known Zionist and co-owner of Macy’s department store. The Bnei Binyamin association, raised funds for the city and in return promised to name the new settlement after him. Oved Ben Ami (later the first mayor of Netanya) and Itamar Ben Avi were co-heads of Bnei Binyamin. 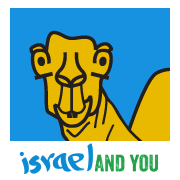 Itamar Ben-Avi, the son of Eliezer Ben-Yehuda, was the first native speaker of Hebrew in modern times. Agriculture and industry to the east. Netanya is a city of tourism and leisure with beautiful sea shores including a beach elevator, a wide selection of hotels, restaurants, bars. Nearby there is a wide variety of family and sport activities from nature walks, paragliding, miniature plane flying, jeep tours, horseback riding and sail boating. Netanya tourist destinations feature museums and galleries. The Well House (Beit HaBe’er) is a museum telling the early history of Netanya located in one of the earliest buildings in Netanya, the Tribes of Israel Pearl Museum dedicated to Yemenite Jewish Heritage, the Shlomo Dror Art Institute, the Beit Hagdudim (Jewish Legion) Museum dedicated to the history of the Jewish Legion during the First World War, and the Cliff Gallery. Netanya! Sea, Sun & Fun! Blue Bay (northernmost beach of the Netanya’s strip), Zanz Beach (separate swimming by gender for the ultra religious), Onot Beach, Amphi Beach, Herzl Beach, Sironit Beach, Sironit Beach B (Netanya’s main beach) , Argaman Beach, and Poleg Beach (southernmost beach). During the Jewish insurgency in Palestine, the town was a bastion of support for the Irgun. Netanya became famous in July 1947 for the Sergeants Affair. The Irgun, a Jewish underground group kidnapped two British Army Intelligence Corps NCOs, Sergeant Clifford Martin and Sergeant Mervyn Paice. The Irgun threatened to hang the Sergeants if the death sentences passed on three Irgun militants were carried out. These three had been captured by the British during the Acre Prison break. When the three Irgun militants were executed, the Irgun killed the two sergeants and hanged their booby-trapped bodies in a eucalyptus grove near Netanya. While cutting down the bodies, the booby trap injured a British officer.